As durable and tough as the rest of the ComfortGuard® line, the ComfortGuard® Vest provides core protection without hindering arm movement. When you need to be active but still have protection from the cold, a vest is the perfect choice. Durable, warm, and built for tough environments, the ComfortGuard® Vest is rated to -10°F and has a wind-tight, water-repellent finish to protect you from the conditions. 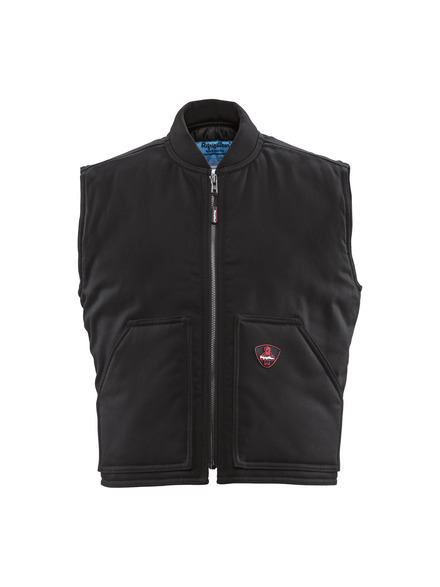 Hand warmer pockets and the knit collar offer additional comfort and protection.